Furniture designed to fit. 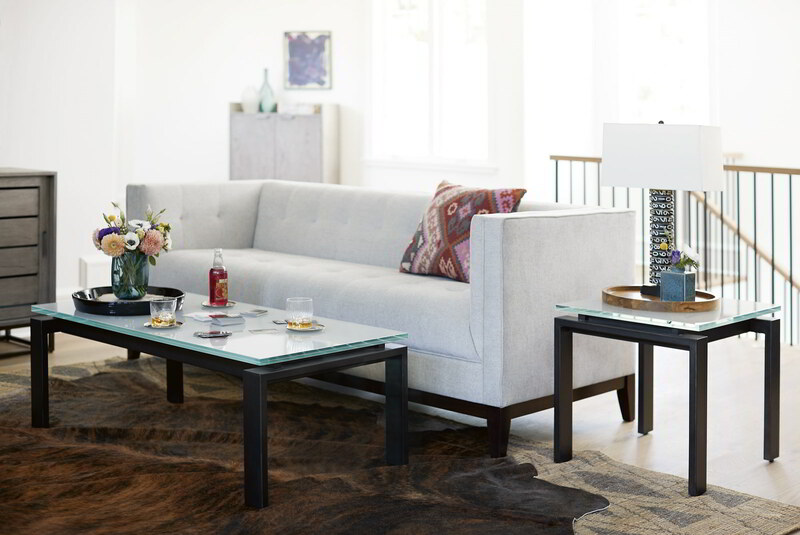 Cozy and comfortable, sleek and stylish, the Universal Spaces Occasional Tables was specifically designed for your unique lifestyle. Whether living in a downtown hi-rise or your first home in the suburbs “Spaces” allows you to maximize and complement any floor plan.